Most of the films mentioned are available on DVD now, so I urge you to go find them. Some of the soundtracks were released in the early 1990s, as a Japan-only edition of six cds (a reissue on an earlier vinyl version). In 2006, a box edition, featuring these cds plus one with audio documents and interviews, was released and distributed, again only in Japan. To the best of my knowledge it is already out of print (let me know if I’m wrong! ), but some parts are available here. In 1997 Nonesuch released a CD entitled The Film Music of Toru Takemitsu, with ten pieces that were selected by Takemitsu himself, in the months before he died. The pieces were performed by London Sinfonietta, conducted by John Adams. You may also want to check out some of the tape and musique concrète pieces that Takemitsu created in the NHK studio in Tokio in the 1950’s, especially Vocalism AI and Sky, Horse, and Death. About the latter David Toop writes: “The piercing aerial pitches and sudden percussive shocks of Sky, Horse, and Death made a link between the qualities of Japanese instruments such as hichiriki, sho, biwa and shakuhachi, and the radical new possibilities of transforming concrete sounds offered by magnetic tape and studio processing. Created for a radio drama in 1954, the piece is shamanistic in its imagery and intensity, anticipating Takemitsu’s work in cinema through the wildness of its dramatic movement and spatial contrasts, the mercurial sensations of realism that burst through a forest of otherworld sounds”. This led in turn to a way into the outside world. “Writing music for films,” according to Takemitsu, “is like getting a visa to freedom.” Not only did films offer him images of a world other than his own, there was also the challenge of matching his vision of this world to that of the film’s director. And there was the task of making the result a whole, where image and sound combined to create a reality where each alone could not. Part of Takemitsu’s strong affinity for the cinema stemmed from the vitality of the medium. “I don’t like things that are too pure or too refined,” he said. “I am more interested in what is real, and films are full of life. For me, something pure becomes interesting only when it is combined with something coarse.” This something coarse but vital provoked an immediate reaction. “As I look at a film’s rushes, if it is a good film – even if there is no dialogue, no sound – I often feel I can already hear the music.” It is this heard sound, the sound that came to him from the moving images of a film, that Takemitsu then sought to capture in his score. 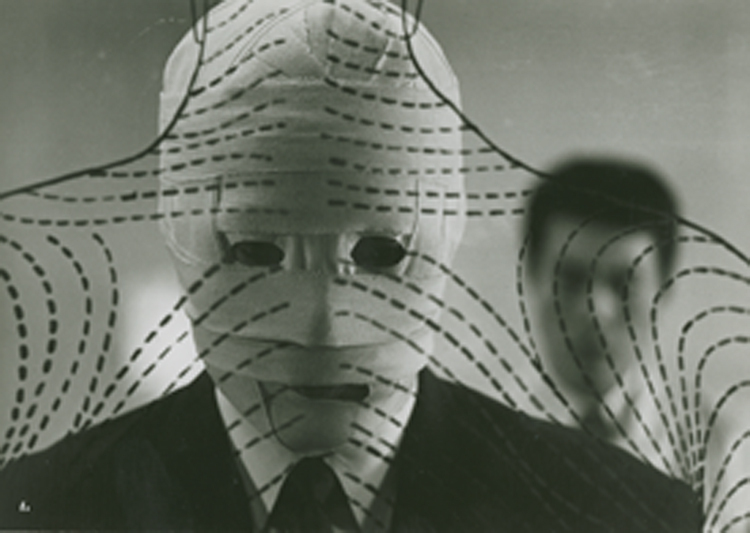 For other films by Teshigahara, Takemitsu created completely different sounds. The boxing documentary José Torres was shot in New York in training gyms and boxing rings and on the streets of the city, and Takemitsu provided an appropriate urban jazz setting. For The Face of Another, he composed abstract sounds and Weill-like tunes. (Music from both these films appears on this recording in Takemitsu’s 1994 suite for string orchestra, Three Film Scores, combined with the elegiac funeral music from Black Rain, Shohei Imamura’s film about the Hiroshima bombing.) 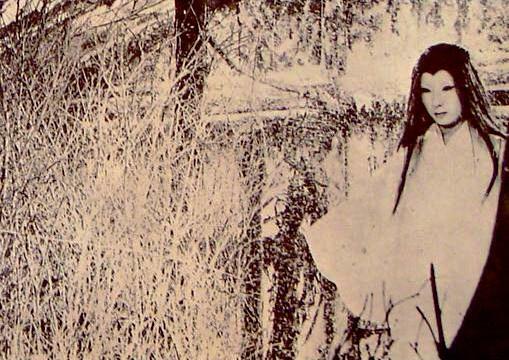 For Teshigahara’s historical film, Rikyu, Takemitsu’s sounds included darkly traditional strings, European baroque court music, and massive pedal points. To Takemitsu, “timing is the most crucial element in film music: where to place the music, where to end it, how long or how short it should be.” In Masahiro Shinoda’s Banished Orin and in Nagisa Oshima’s Empire of Passion, both melodramas, Takemitsu used music sparingly and evocatively to underline the emotion and, at the same time, to suggest – as with the endlessly turning jinrikisha wheels in the Oshima picture – inevitabilities not to be found in the visuals. He was also capable of supporting the images in the most direct and unambiguous fashion, as in his bright score – all primary colors – for Kurosawa’s Dodes’kaden. Despite the eclecticism of Takemitsu’s film music, his style (and its techniques) remains continuous. Noriko Ohtake in her 1993 study, The Creative Sources for the Music of Toru Takemitsu, identifies one technique which the composer calls (in a typically movie-like description) “pan-focus.” It consists of melodic fragments used as structural blocks, with placements of sound creating a many-layered color. This sound – what one might call Takemitsu’s elegiac mode – can be heard on this recording, for example, in the music for Rikyu and Black Rain, but it is a technique that occurs in many of his compositions for the concert hall as well.